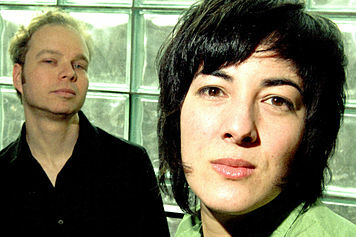 When the hugely influential Galaxie 500 went their separate ways in 1991, the band split into two different acts. 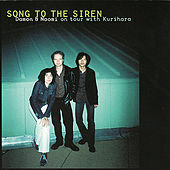 Dean Wareham used his off-kilter lyrics and stellar guitar work to form Luna, while drummer Damon Krukowski and bassist Naomi Yang recorded a one-off as Pierre Etoile and formed their own publishing company. 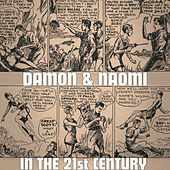 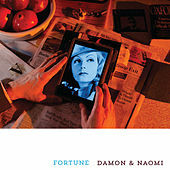 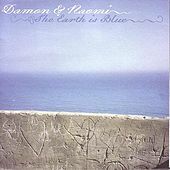 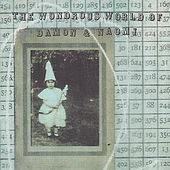 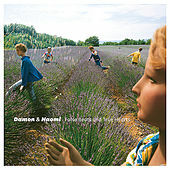 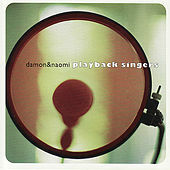 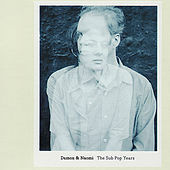 Their first record as Damon & Naomi, released in 1992, showcased their downtrodden harmonizing, one of the high points of their former band. 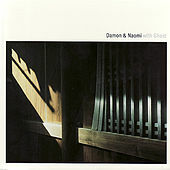 More capable of expressing mood than emotion, their music is a monochromatic mixture of relaxed, spacious melodies, sparse instrumentation, and Naomi Yang's limited but echoing vocal work. 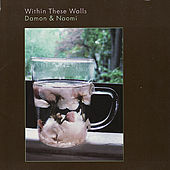 If you couple this with their literary pretensions, it's easy to see why they have been embraced by the psychedelic underground, appearing at the Terrascope festivals and helping to introduce late '60s folk genius Tom Rapp to the public once again.